"What surprised me the most is how open people are, open to accept you, to accept your culture and to listen to you." Wardlaw + Hartridge is proud of its long history of welcoming international students to our academic community. 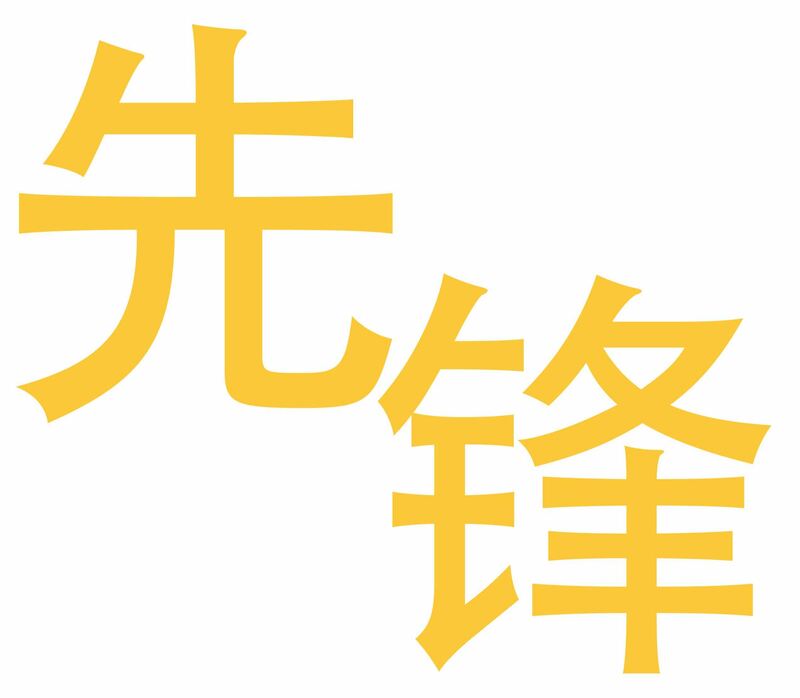 Our school's mission is to be “globally interconnected.” We currently host 42 international students from China. In addition, we have families from Ghana, Nigeria, India, Germany and Canada as well as other diplomat families from the United Nations. If you are ready to take on an exciting academic challenge, please read the information in the International Student section carefully, to learn about our admission process and understand how to submit an application. Will I be considered an International Student? -The student will require an I-20 to study at W+H. -The family's primary residence is outside of the United States — regardless of citizenship. What should I do to start the application process? To begin the application process, please click here. There is a $200 application fee due when submitting the application. An interview is required either in person or via Zoom, click here to schedule an interview. Once you've submitted your application, you should schedule your tour of campus (highly encouraged) and interview (either in person or online). Please note the application deadline for the school year is January 15 for fall entry. If you are looking to apply for a mid-year entry, your online application must be submitted by November 15 for a January start. Applications received after this date will be considered on a rolling-admission basis. For instructions in Spanish, please click here. You can make your interview request electronically by clicking here or by calling the Admission Office at (908) 754-1882 Ext. 155. While we strongly encourage a campus visit as the best way to learn about W+H, a Zoom interview may be arranged if distance makes travel prohibitive. A link will be emailed to join us for a Zoom interview. Is the TOEFL required and what is the minimum score? Yes, the TOEFL is required. The minimum score for 9th grade applicants on the TOEFL is 85, for 10th grade applicants is 90. 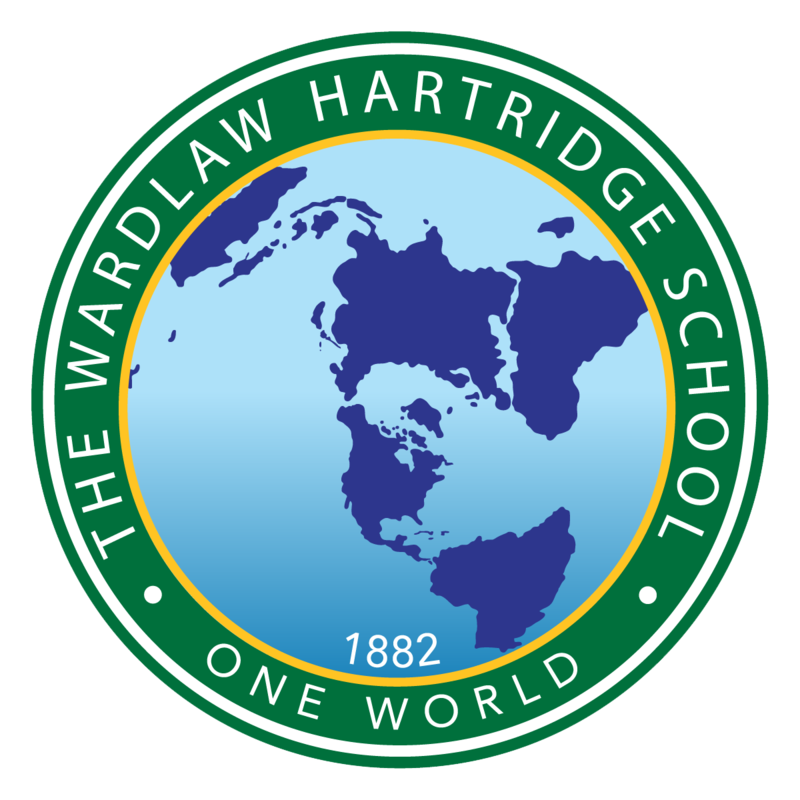 The minimum score for 11th grade applicants is 100. International students must be proficient enough in the English language to meet the Wardlaw + Hartridge curriculum with success. Wardlaw + Hartridge does not offer English as a Second Language (ESL) programs. We do not accept the SLEP test scores. If TOEFL is unavailable, IELTS scores will be accepted. Applicants applying to grades 6 – 8 should take the TOEFL JR. We look for scores in the 865 range. What is the minimum score for the SSAT? We do not have a minimum score for the SSAT. Our average score is in the 70th percentile. The SSAT is only one part of the process and we do a holistic review of each candidate's application. Your SSAT score will be looked at in conjunction with your teacher recommendations as well as your previous coursework/transcripts to come up with an academic assessment. Additionally, we take into consideration your personal qualities, extracurricular interests, co-curricular activities, and leadership positions. We highly recommend submitting a student resume or curricululm vitae to highlight your accomplishments. What are your other requirements for applying to Wardlaw+Hartridge? If accepted and you enroll at W+H, you will be required to submit your vaccination records. Also, please note that you will be asked to submit teacher recommendations and a confidential school report during the application process. 9% of our students are international students and we have citizens of many different countries enrolled. International students are in all three divisions (Lower – grades PK – 5, Middle – grades 6 – 8, and Upper – grades 9 – 12). Should I submit additional materials with my application? If you wish to submit samples of your art or music work, please send a thumb drive with your work. Please note the thumb drive will not be returned to you. It is not necessary to submit additional certificates or photographs. Is financial aid and scholarship money available to international students? Financial aid and scholarships are not available for international students. Does W+H accept new seniors (12th-grade)? W+H does not accept 12th-graders and does not offer a PG (post graduate) year. When and how does W+H communicate admission decisions? All official admission decision letters are sent via FedEx and an email notification will also be sent when a decision is made. When do we have to let W+H know if we are going to enroll? All students must let W+H know two weeks after receiving the acceptance packet. Enrollment contracts and tuition are due at this time. Wire instructions can be downloaded here. If we decide to enroll at W+H when are I-20s issued? W+H issues the I-20 along with the acceptance letter to new students by March. This should give you proper time to get the proper visas and make travel arrangements. The W+H school year begins in early September. All newly enrolled international students must attend the six-week summer SEED program. Download the SEED program information here. **All newly enrolled international students must add $10,000 to the grade tuition for the required summer SEED Program. This required six-week summer course, held at the school, includes room, board, activities, and summer tuition. International students must be on campus prior to the start of the program. Students should plan to arrive in the United States by Friday, July 5, as the program begins on July 8, 2019. Please share your flight information with international@whschool.org. Laptop for Upper School students Purchase through the school is optional; students may bring their own device. Wire instructions can be downloaded here. Do I need to submit medical insurance proof? All international students are required to show proof of medical coverage within three days of arrival. Read more information here.